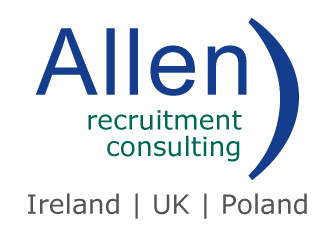 Ireland has previously been one of the only countries within the EU who did not grant direct access to the work market for the partners of highly-skilled visa holders. This law has now changed, with the Department of Business, Enterprise and Innovation (DBEI) stating that the partners of critical skills permit holders or Stamp 3 visa holders will now have direct access to the Irish labour market. The high-skilled visa was first introduced to Ireland to help attract those with the desirable skills to fill the labour gaps in the country. However, due to its complicated nature it created numerous difficulties for those wanting to move with their partners and families. The new system will also streamline the whole process, allowing the partners of the critical skills visa to apply for their Stamp 1 visa before arriving in Ireland, rather than applying for a Stamp 3 visa which has previously restricted their working rights. Recent investigation by the Minister for Business, Heather Humphreys into why skilled workers were leaving Ireland to find work elsewhere, highlighted the changes which needed to be made for the partners of critical visa holders. According to Silicon Republic, “In 2017, a total of 8,423 Stamp 3 visas were issued, while only 590 work permits were granted to Stamp 3 holders.” This figure highlights the barriers that were previously in place for Stamp 3 visa holders. The law will be implemented immediately and has been welcomed by such organisations such as the Stamp 3 Association, who created a petition to help change the law. 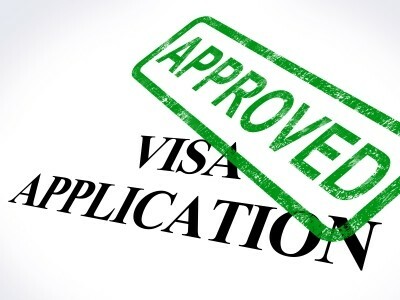 Irish businesses and corporations can now employ the spouses and partners of critical skills visa holders who have moved from Stamp 3 to Stamp 1 visas without sponsoring them for their own employment permit.